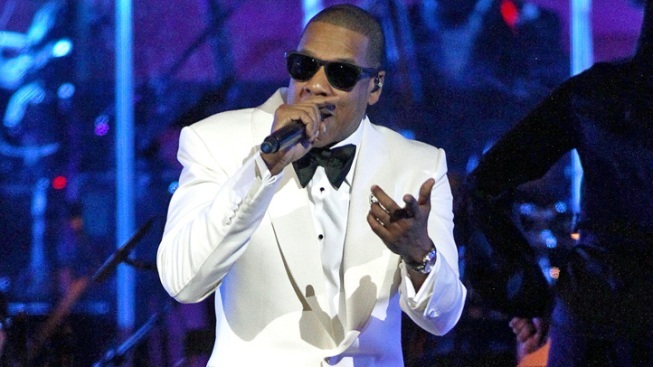 After much anticipation, a lineup announcement has finally been made for Jay-Z's Made in America Festival. Pearl Jam, D'Angelo, Skrillex and Rick Ross are among the artists expected to perform at Jay-Z's music festival during Labor Day weekend. After much anticipation, a lineup announcement was finally made for hip-hop superstar Jay-Z's Made in America Festival Monday night. The official announcement followed a statement from Pearl Jam earlier in the day confirming that they would perform. “Pearl Jam will officially be joining the lineup for Jay Z's first ever #MadeInAmerica festival,” the band posted to Instagram Monday afternoon. Latin pop singer Prince Royce also tweeted he would be on the lineup before the official announcement was made. The unveiling of the lineup came a week after Mayor Michael Nutter and Jay-Z took to the Art Museum Steps to announce the Budweiser Made in America Festival would bring 28 bands to three stages throughout Philadelphia over Labor Day weekend. Tickets go on sale Wednesday (presale Tuesday morning at 10) and start at just $99 for two-day passes for Sept. 1 & 2. There are also VIP passes for $350 that include private entrances, a VIP lounge and VIP viewing areas.